The UK’s ally Jordan is blocking humanitarian access to Syrians trapped in Rukban. The UK and US have a military base a few kilometres from 50,000 trapped civilians. As full ground access is denied, the UK should now work with aid agencies to airlift aid directly to the desert camp. How is it that 50,000 people are trapped without aid in the Syrian desert when there is a Coalition military base right next door? 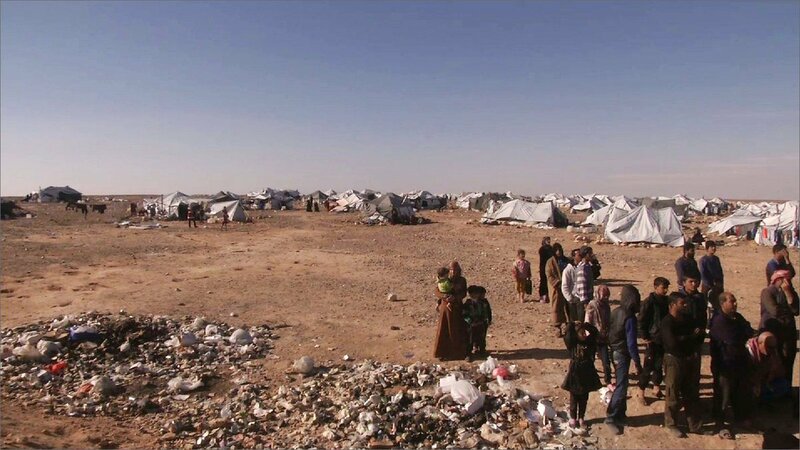 Rukban camp is located in the desert on the Syrian-Jordanian border, in an area known as the Berm. 50,000 Syrians live there, internally displaced people blocked from fleeing Syria by the Jordanian government, and blocked by the Assad regime and its allies from receiving UN aid inside Syria. People in Rukban are increasingly desperate. In the last year, there have been only two distributions of UN humanitarian food assistance, and none since June. Camp residents report that water pollution, high temperatures, unsafe human waste disposal and garbage accumulation have led to major health issues such as diarrhea, fever, bronchitis, bowel inflammation, skin allergies and urinary infections. Numbers of people at Rukban increased in September when pro-Assad Iranian-led militias advanced against Syrian opposition fighters, and another camp on the border, Hadalat, totally emptied out as people fled to Rukban. More recently, hundreds more have fled to Rukban to escape fighting in Deir Ezzor. Rukban offers some safety from the Assad regime as it is near Al Tanf base, a military base used by the US and its allies, including until recently the UK, to train local Syrian anti-ISIS fighters. Rukban camp is 16 kilometres from the Tanaf border crossing. It was at Tanf base that the BBC reported seeing UK special forces inside Syria in Summer 2016. After Russia bombed UK and US trained fighters at Tanf in 2016, the US negotiated a 55 kilometre deconfliction zone. In 2017, Coalition forces defending the zone struck advancing Iranian-led pro-Assad militias, but allowed them to advance around it and reach the Iraqi border further east. Tanf base—and Rukban camp—are therefore now cut off from the rest of Syria by a pro-regime area of control held mainly by Iranian-led militias. 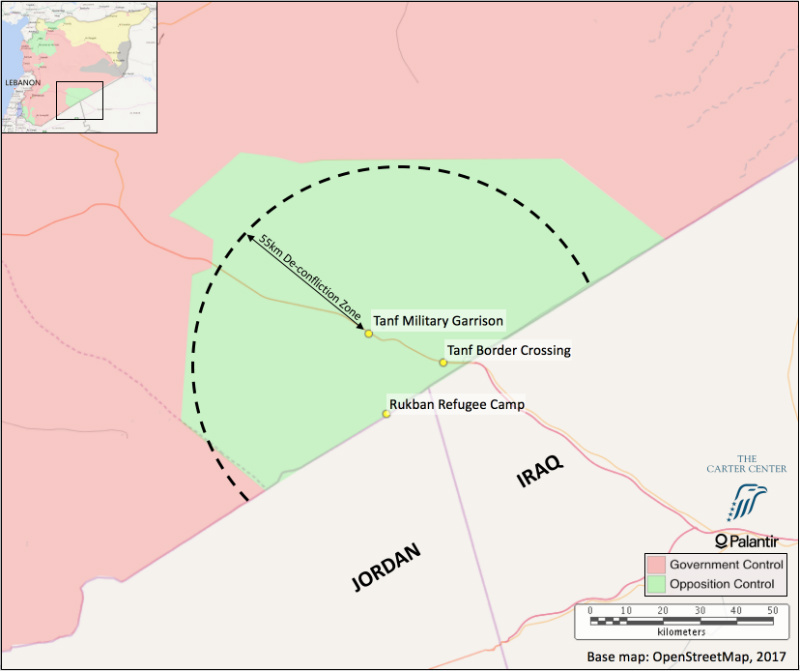 While the US and UK military regularly supplied their forces inside Syria across the Jordanian border, Jordan has closed that border for civilians. When an alleged ISIS car bomb killed seven Jordanian border guards in June 2016, Jordan declared the Berm a closed military zone. No longer able to get access, UN agencies agreed a deal in late 2016 giving control of aid to the Jordanian military. Since then aid shipments have been sporadic. Rukban now has the characteristics of a besieged community, trapped between Jordan’s military and pro-Assad militias. But it is a besieged community with a UK-US military base right next door. Rukban isn’t being bombed like Eastern Ghouta, but the UN clinic for Rukban regularly receives cases of acute malnutrition, including skeletal children. 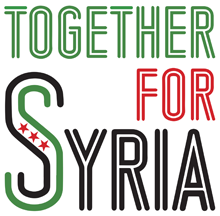 The UK and US should be able to persuade their close ally Jordan to give reputable NGOs full access to Rukban. The UK and US are leading providers of humanitarian and development aid to Jordan, as well as of military aid. If the UK and US can’t achieve an urgent and dramatic improvement in ground access, then Rukban is one place where there is no excuse for failing to fly aid in. Unlike other besieged areas in Syria, this area is defended by Coalition air forces. It can be accessed by flying either across the Jordanian or Iraqi borders—both Coalition partners. The UK could start delivering aid directly in days if not hours. 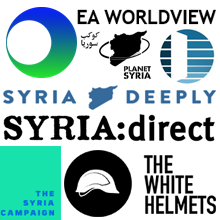 The UK’s excuses for failing to deliver air drops to Eastern Ghouta today, and to all the besieged areas that have fallen to Assad through 2016 and 2017, have been miserably weak. But in failing the 50,000 people trapped in Rukban, the UK has no excuse at all.